Semantic Machines Inc. is a Californian company based in Berkeley that will join Microsoft for an undisclosed amount. 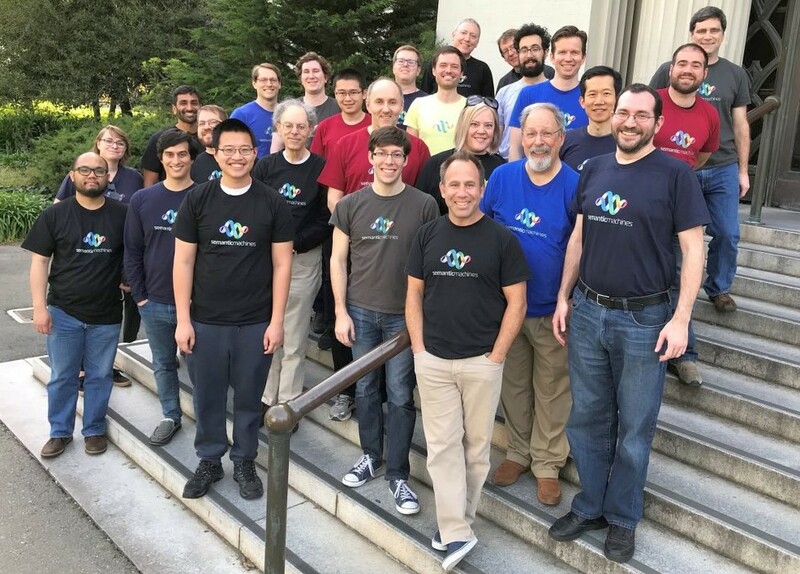 However, it has been revealed that the Redmond giant will establish a conversational AI center of excellence in Berkeley "to push forward the boundaries of what is possible in language interfaces." In just a few decades, artificial intelligence moved from a theoretic concept and a very interesting area to cover by science-fiction literature all the way into our homes and pockets, thanks to the many smart home accessories and AI-driven virtual assistants available on phones and desktop PCs. Although Google Assistant, Microsoft's Cortana, or Apple's Siri can understand simple commands, the next level that needs to be reached involves the ability to handle complex conversations. Microsoft worked on conversational AI for more than two decades, the most notable areas being speech recognition and natural language processing, both already used by the Cortana digital assistant, as well as other products. According to David Ku, CVP and chief technology officer of Microsoft AI & Research, the company's AI efforts have led to "more than 1 million developers using our Microsoft Cognitive Services and more than 300,000 developers using our Azure Bot Service." With the help of the Semantic Machines team, Microsoft will continue to develop Cortana and a series of social chatbots like Xiaolce. This product is not as popular as Cortana, but has already managed to carry out over 30 billion conversations averaging up to 30 minutes with 200 million users in China, India, Indonesia, Japan, and the United States. Semantic Machines is led by many conversational AI pioneers, including former Apple chief speech scientist Larry Gillick and technology entrepreneur Dan Roth. The financial terms of the deal have not been disclosed, but Microsoft revealed its plan to establish a conversational AI center of excellence in Berkeley, where Semantic Machines is headquartered.